Specializing in destination weddings in Maine, available abroad. 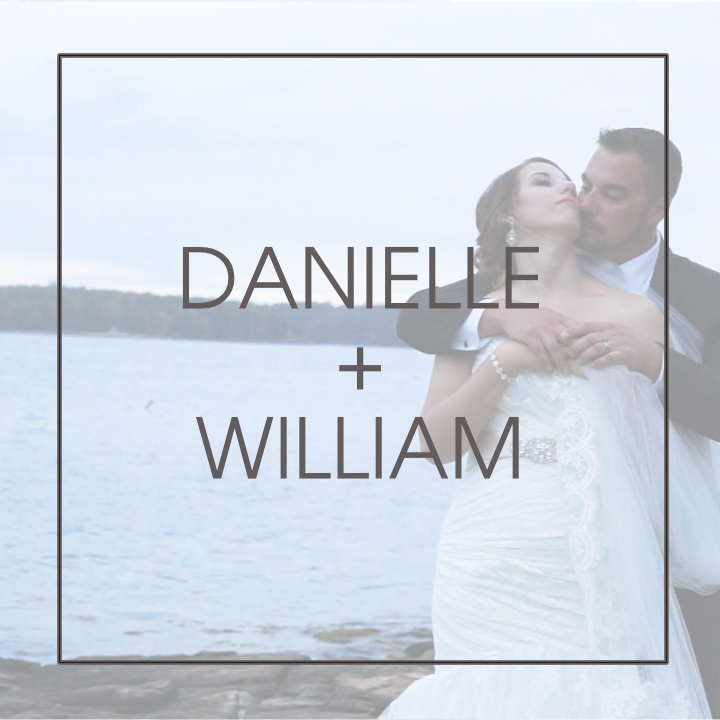 Are You Looking For a Southern Maine Wedding Photographer? 207Weddings is a wedding photographer in southern Maine based out of Portland, Maine that specializes in destination weddings held in Maine. We love to produce heirloom quality photos, wedding videos, and products that reflect the unique personalities of our couples and their day. Though there are a lot of wedding photographers in Maine to choose from, since we are located in Portland, Maine, we are centrally located to most major wedding venues in the state, while many others have to travel far distances. We carefully craft your wedding day for truly unique photography and southern Maine wedding videos you won't find anywhere else. We are the only company in the state with a creative director who shoots and edits both photography and video professionally and is at every single wedding. While we are a fun and edgy company, we are professionals and pride ourselves in the extreme care and attention we give each of our clients. We pride ourselves in delivering to our clients an experience and products second to none. At the end of the day, it's one thing to have pictures and video taken, and it's another to have art commissioned. That's where we come in. Our clients desire artwork for their home rather than snapshots, artful cinema rather than phone or camcorder footage, and that is what attracts them to us. 207Weddings offers wedding photography and videography coverage in the southern Maine area including, but not limited to: Cape Elizabeth, Scarborough, Saco, Kennebunk, Kennebunkport, Ogunquit, York, Wells, Freeport, Falmouth, Yarmouth, Coastal Maine up to the Bar Harbor area. We also love weddings in Maine and New Hampshire's breathtaking White Mountains region like Fryeburg and Lovell, as well as the stunning lakes region. In addition, we also offer our wedding photography and video services in all of New England. Not looking for a wedding photographer? Please be sure to contact our sister company, 207Branding for your commercial photography/video or image branding needs.